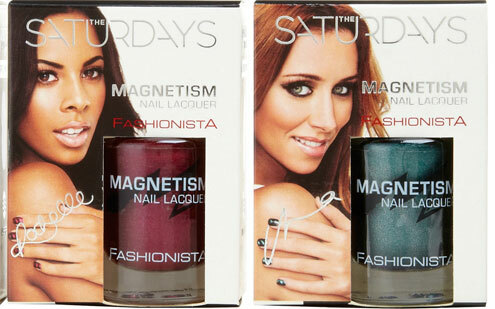 Get your bottle of Magnetic Nail Varnish while stocks last! I love this wacky nail varnish. 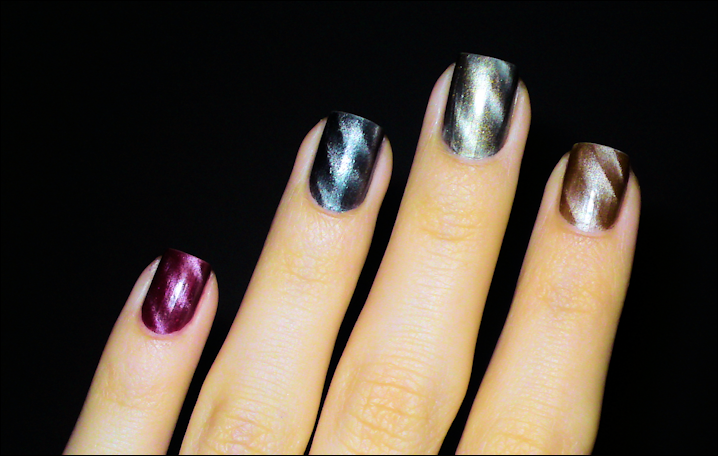 You put a coat of the Nail Varinsh on, and on the second coat, put the magnet over your nails and you will get a fab 3D pattern! My favourite is the frankie’s silver shade from the saturdays collection. They’re £6.00 a bottle, and the magnets are 3 pounds, and are definately worth having in the long run.